Bryce Canyon’s Amphitheater is what everyone comes to Bryce to see! 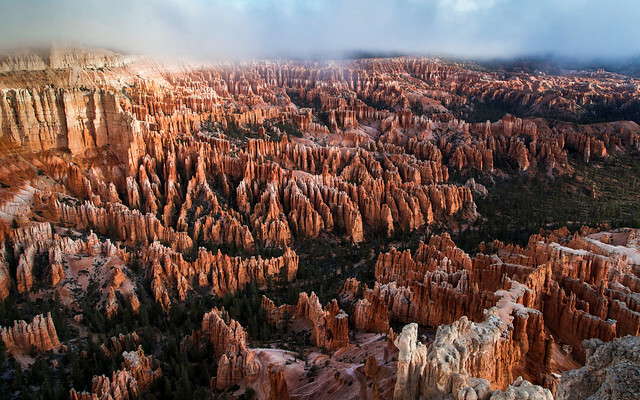 This amazing natural amphitheater is the most visited section of the park due to how easily accessed it is and because most of Bryce’s more famous structures can be seen from this viewpoint. We're on a mission to spread the word and help support Bryce Canyon National Park Subscribe to our email list and see for yourself!